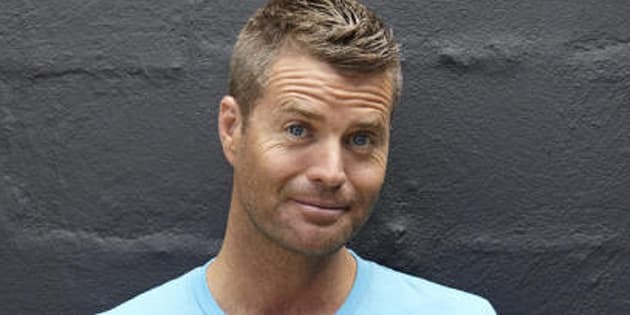 Controversial chef Pete Evans has been shut down by an Australian doctor for dietary advice he gave to a woman with osteoporosis. The TV chef, known as 'Paleo Pete', told a woman during an online Q&A to avoid dairy because the "calcium in dairy can remove the calcium from your bones," when she asked if a paleo diet could help with her disease. The woman then indicated that she'd need to know more about the issue, and Evans responded by explaining that "most doctors do not know this information". Brisbane-based doctor Brad Robinson has slammed Evans' comments in a Facebook post, suggesting he should not comment on medical issues as he had no training. For the record, Robinson has these letters after his name: FRANZCOG, MBBS Masters of Reproductive Medicine (UNSW), Grad Dip Comms, BBus. "Your astounding advice about osteoporosis would be amusing if it wasn't so potentially damaging to anyone at risk who actually believed you," Robinson wrote. Interesting that #PeteEvans thinks not going to medical school makes him qualified to give people medical advice.